Gene Cunningham presented “Election, Predestination, and the Plan of God: The Biblical Case Against Calvinism, Lordship Salvation, and Replacement Theology” at the annual conference in Prescott, Arizona, September 7th through 9th. Gene’s teaching refutes Calvinism (Romans 9), Lordship Salvation (Romans 10), and Replacement Theology (Romans 11). 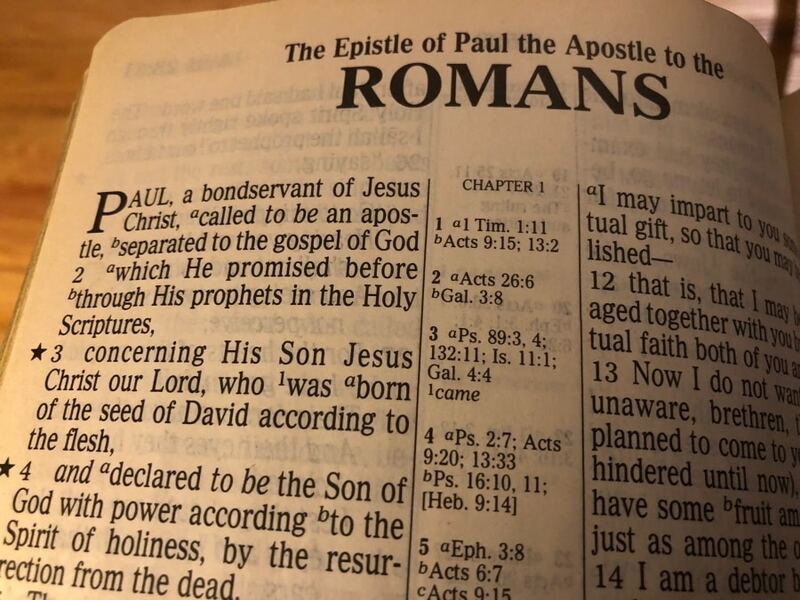 The annual Conference in Prescott, Arizona is where Gene Cunningham taught “Election, Predestination and the Plan of God” from the Book of Romans Chapters 8, 9, 10 and 11. From Series: "Election, Predestination, and the Plan of God"
More From "Election, Predestination, and the Plan of God"